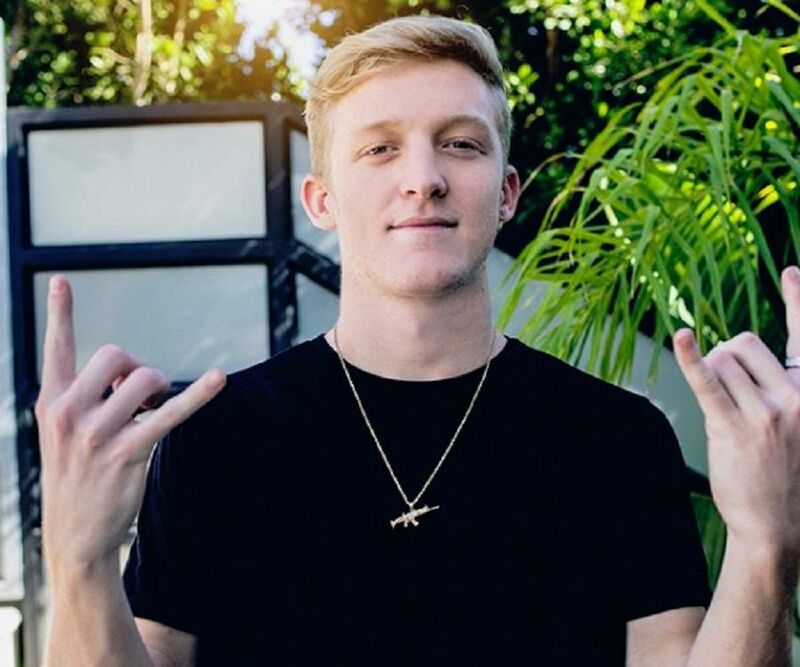 Turner Tenney, popularly known as FaZe Tfue or simply Tfue, is an American professional gamer. Check out this biography to know about his birthday, childhood, family life, achievements and fun facts about him. 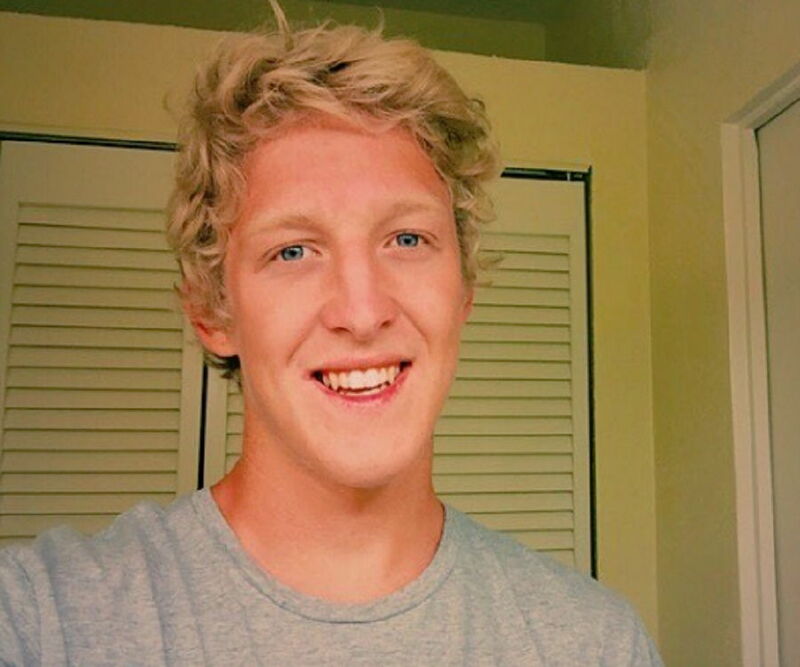 Turner Tenney, popularly known as FaZe Tfue or simply Tfue, is an American professional gamer, Twitch streamer, YouTuber, and a member of the renowned FaZe clan. He is primarily known for his Fortnite videos, with many fans considering him the best Fortnite player in the world. He also plays other games, such as 'Call of Duty: Advanced Warfare', 'Destiny', 'PlayerUnknown's Battlegrounds' (PUBG), etc. 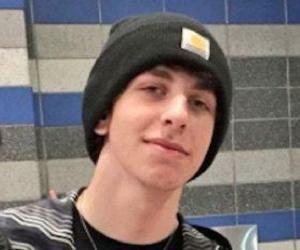 While he had followed in the footsteps of his elder brother Jack, famed for the 'JOOGSQUAD PPJT' YouTube channel with 3.6 million subscribers, he has already surpassed him to gain 4.2 million subscribers on YouTube and 2.7 million followers on Twitch. He holds several world records as a player, including the Fortnite record for the most squad kills ever (53) on PC, which he had achieved with his friends, Nick Eh 30, One_shot_GURL, and FaZe Cloak on June 8, 2018. An experienced surfer, he also has a world record in skimboarding. Turner Tenney began playing video games when he was about 12 years old. While he and his brother had very different gaming preferences, he took very seriously every game he played. Halo was the first game that he got addicted to immediately and began playing competitively. By this time, his brother had launched his YouTube career by posting pranks, challenges and sports videos on his channel titled 'JOOGSQUAD PPJT'. 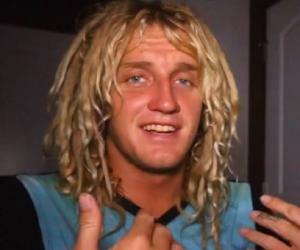 Since the beginning, Turner was very much a part of his brother's YouTube channel and appeared on videos featuring trampoline stunts, surfing and skating. He later moved on to other games like 'Call of Duty' and 'Destiny', with the latter being the very first game that he played professionally. He was very successful with the game and began his professional career by partnering with Twitch to stream the game on that platform. He went on to set a world record on 'Destiny' and eventually branched off to YouTube to post gameplay videos of 'Call of Duty' and 'Destiny'. Turner Tenney’s first YouTube video was a gameplay of 'Call of Duty: Advanced Warfare', which he posted on November 16, 2014. Within a very short period of time, he started earning a decent amount of money by posting videos on YouTube and streaming on Twitch. When the 'battle royale' format was introduced by games like 'PUBG' and 'H1Z1', he began streaming those games on Twitch. He also attended professional 'H1Z1' tournaments, where he met another popular gamer, Ninja, with whom he would continue to compete down the road. 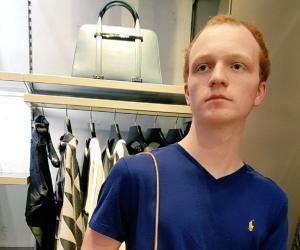 By the time Fortnite was released, he had already established himself as an experienced battle royale player and was one of the first players to master the new game. 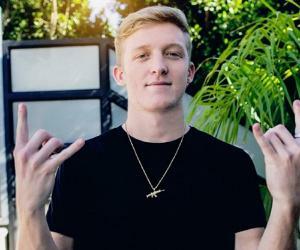 Riding on his Fortnite success, he joined FaZe clan on April 30, 2018, following which his YouTube and Twitch channels began to gain fans exponentially. 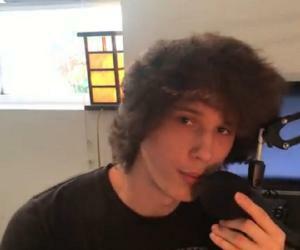 Within a month, his YouTube channel saw nearly a million new subscribers, while his Twitch account also got about 400k new followers. Turner Tenney is just as infamous for getting involved into controversies, as he is famous for his gaming skills. He initially courted controversy after uploading the video '40 kill solo game (King of the hill)', in which he was placed 6th, on June 19, 2017. Many of the viewers were of the opinion that the game was set up. 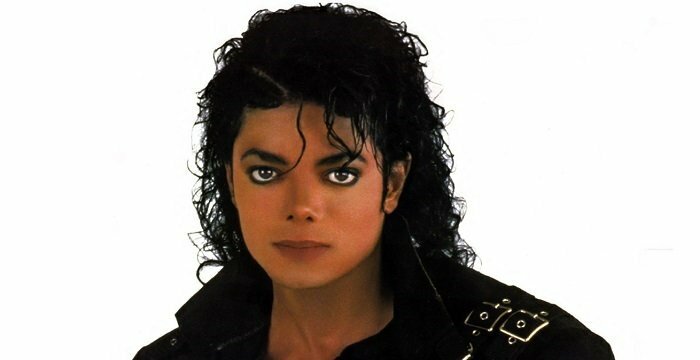 However, since his rise to fame in early 2018, he has been dragged into controversies again and again. He got banned from Twitch for a month from May 17, 2018 for using racial slur, even though the ban term was reduced to a week after he explained his innocence and apologized. Then on June 22, 2018, his Fortnite account was permanently banned for attempting to sell an account to another user. He later created the new account 'Not Tfue' and vowed never to buy skins or dances from Fortnite. A month and a half later, on August 7, 2018, all his social media accounts were hacked. The hacker changed his Twitter name to 'FaZe Gurv' and posted insulting tweets about other Fortnite streamers including Keemstar, Ninja and Myth. Most recently, his YouTube channel was deleted by hackers and his Twitch account was suspended due to harassment on August 23, 2018, but both accounts were reinstated on September 5, 2018. Turner Tenney was born on January 2, 1998, in Indian Rocks Beach, Florida. He has an elder brother named Jack who is also a famous YouTuber and goes by the online alias 'JOOGSQUAD'. He also has a sister named Alexandra. Despite being a professional video game player, he is far from a stereotypical couch potato gamer and is very good at surfing, skimboarding, skateboarding and trampoline stunts. He has done some of the deadliest cliff jumps, videos of which can be seen on his brother's YouTube channel.